Bed bugs can be a costly problem to get rid of, whether you try to eliminate them yourself or you enlist the help of professionals. How much it costs to treat bed bugs will vary depending upon which methods you use and if you’re going to be taking on the labor yourself or hiring it out. Let’s take a closer look at the costs of getting rid of bed bugs and which method might be best for you. We’ll also look at the risk of trying to get rid of them yourself and who that method might work the best for. How Much Does It Cost To Treat Bed Bugs Yourself? How Much Does a Bed Bug Exterminator Cost? How Much Does Bed Bug Heat Treatment Cost? Should You Try To Go Cheap When Treating Bed Bugs? 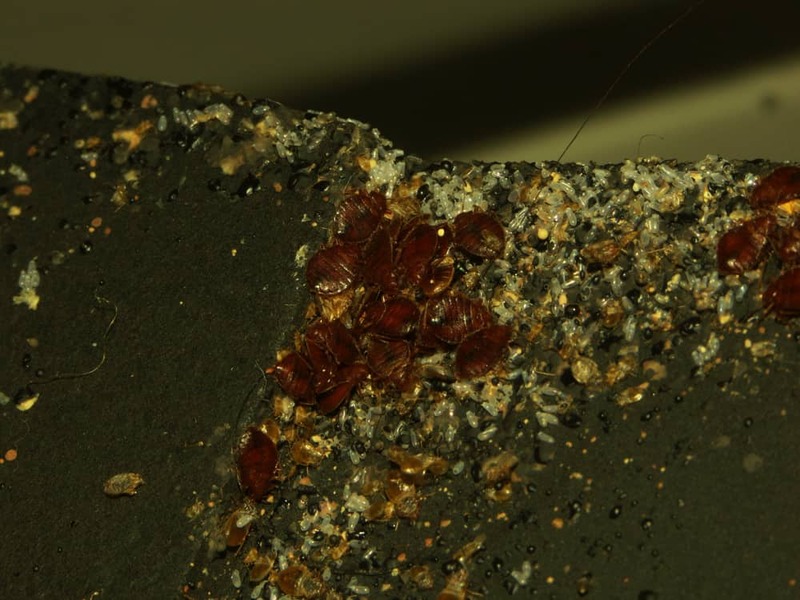 Deciding on which bed bug treatment to use can be confusing – there are several options out there. The price range and effectiveness can vary with each method. So what options are there and how can you tell which one is right for your situation? 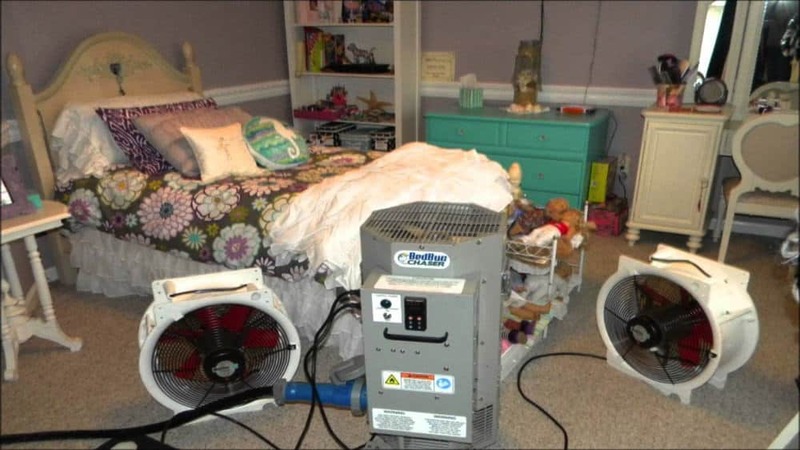 Some of the most popular treatments include whole room heat treatments, chemical spraying, vacuuming, bed bug traps, steaming, and bed bug mattress covers. Some of these methods require the touch of a professional, while others are ones you can do safely at home. Sometimes for the best results, you might want to consider mixing and matching some of these treatment methods. One method might not be 100 percent effective. That’s why combining two might be a good way to go. How heavy your infestation is can help you decide which methods you should use. If your infestation seems to be heavy, it’s probably best to call in the professionals. You’ll need an expert who can find all the hiding places those bed bugs congregate and knock them out. If too many bed bugs escape that first extermination attempt, they can begin to repopulate and you’ll be back at square one. Another way to decide which methods to go with is by deciding ahead of time how much time you want to devote to cleaning up your problem. Are you a workaholic who is always in the office? Do you get frustrated with do-it-yourself projects? Do you have more money than you do time? If so, you might want to hire someone to do the work for you. If you have more time than money on your hands and you like the idea of a challenge, then you might want to try to take care of it by yourself. Just keep in mind that getting total control of the situation might take you weeks or potentially months. You have to be prepared to stay the course. If you give up, all your hard work will be for nothing. Those bed bugs will regroup and start to breed again. How much it will set you back financially to treat your bed bug infestation on your own is going to depend on several factors. It will depend upon how big your house is, how heavy the infestation is, which method you use, and how great of a job you do. If you try to treat it on your own, give up halfway through or don’t do a thorough job, you’ll end up paying a lot more. If you infestation is very small however, you may get away with using just homemade bed bug killing solutions. Because of all the variables involved, it can be hard to pinpoint exactly how much you’ll pay to tackle bed bugs on your own. But it will be somewhere between 25 to 50 percent of what you’d pay for professional treatment. And that’s only if you do it right. If you screw up and have to hire a professional because you can’t handle it, you’ll have to cough up more money. You may need to rent a whole room heater or a high-grade industrial vacuum. You’ll likely need to purchase some chemical sprays to use. Other items you might want to purchase include plastic bags, bed bug mattress cover, and bed bug traps. While those items won’t be big dollar tickets, they will add up quickly. 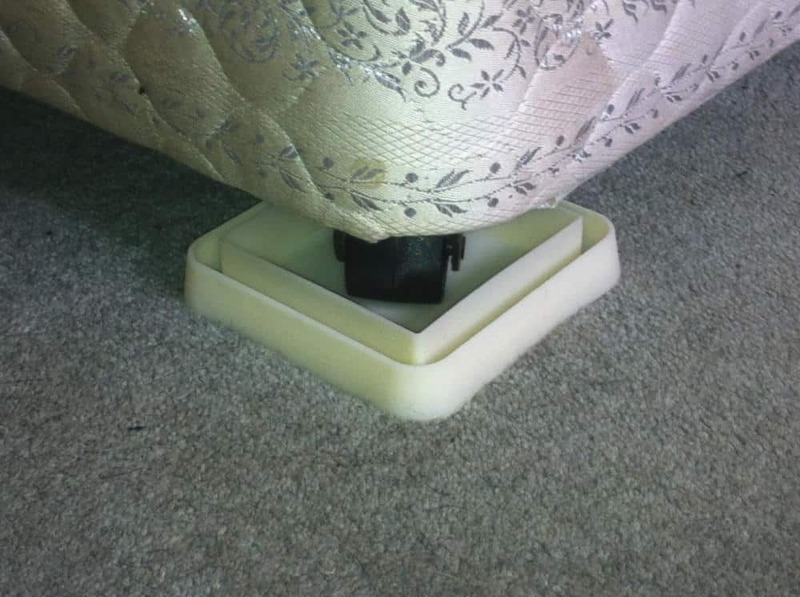 How many traps you need to capture bed bugs that are trying to climb up the legs of your furniture will factor in to how much you need to spend. If your bed bug problem is contained to your bedroom and no other bedrooms in the house, you’ll get by cheaper. 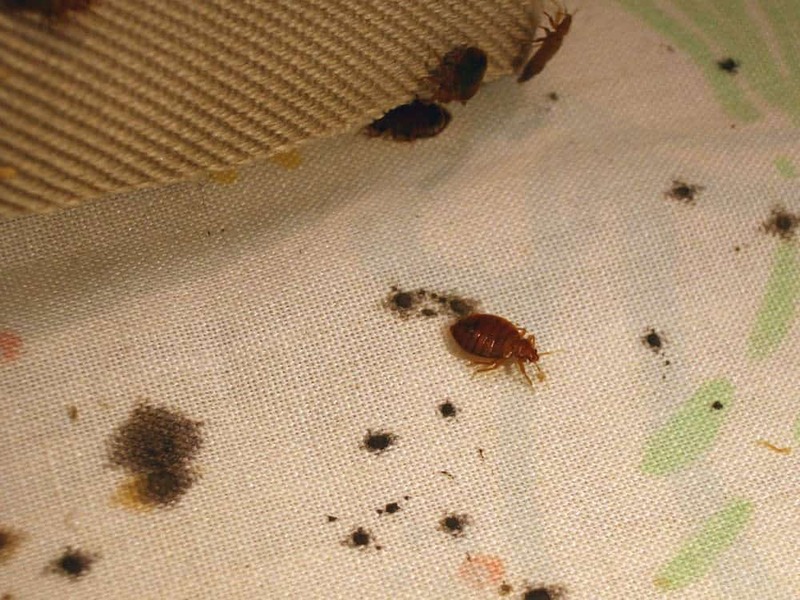 The plastic bags can be used to kill bed bugs on any items that can’t be treated. 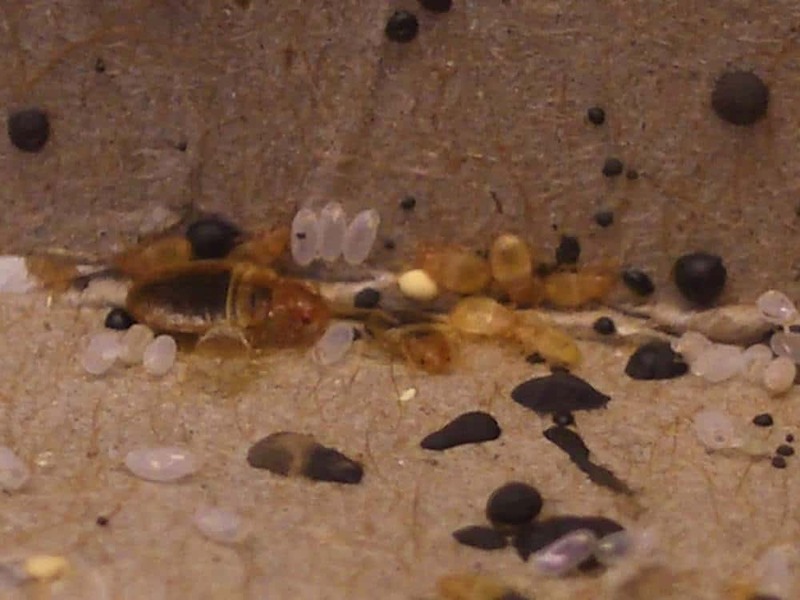 You’ll seal them up in plastic bags and leave them unopened for up to a year to give it enough time to make sure the bed bugs and any eggs that might hatch are dead. There are also hidden costs to some of the methods you might use, including the cost of running your dryer when you’re trying to treat your clothes or your kid’s stuffed animals. Another hidden cost is if you have to take any time off of work to deal with the situation. Getting rid of bed bugs on your own is time intensive. It can require a lot of vacuuming time, figuring out how to handle any chemicals you might use, and putting items in the dryer to kill off bed bugs. You may underestimate how much time you’ll have to dedicate to exterminating them if you decide to do it on your own. How much you’ll pay for a professional exterminator will fluctuate depending upon the location of your house and how big your house is. Small-town exterminators may charge considerably less than an exterminator who operates in a big city. Prices in big cities are generally more for everything. You should count on paying anywhere from 50 cents to $1 per square foot of your house. That means if you have a small 1,000 square foot house, you might pay $500 to $1,000 for the first treatment. If you need subsequent follow-up treatments like many people do, you’ll have to pay that much again for every additional visit. Keep in mind if you have a heavy infestation, you’ll probably need more than one treatment to get them all. It might take two or possibly even three treatments. That can get expensive with a professional exterminator. 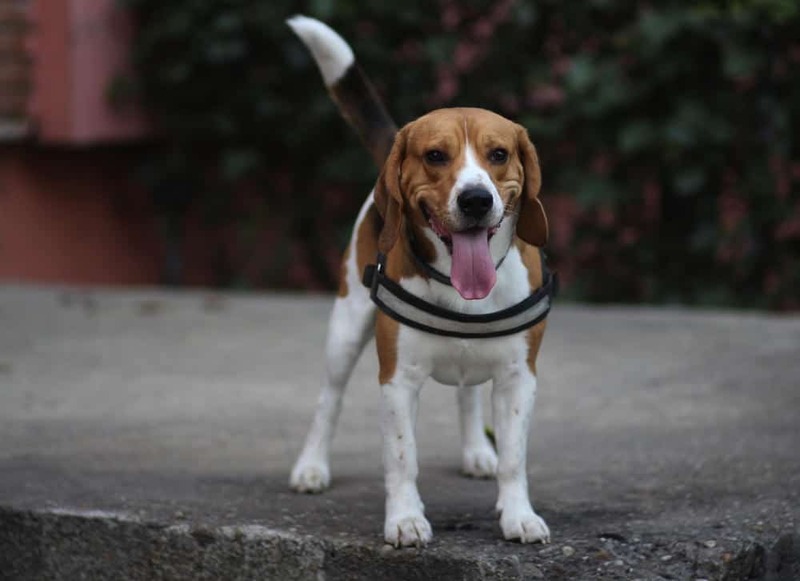 Some exterminators may also charge an inspection fee too, and cost me if they use specialist resources during the search, such as if they bring along specially-trained bed bug sniffer dogs. Bed bugs like warm temperatures, but they can’t survive extreme heat for long. That makes heat treatment an effective tool to use against them. If you’re going to try to use heat to kill your bed bugs and you think you can figure out how to do that on your own, you’ll have to rent a machine. Buying a whole room heater can cost you tens of thousands of dollars. That’s why you’ll have to rent one instead. You may have to pay by the hour to rent a heater or you might be charged a per day rate. Depending upon how many retreatments you need to do with heat, you might end up paying in the neighbourhood of $1,200 for this method. While you can do this one by yourself to save some money, the professionals know exactly how long that heat has to be left on and at what temperature to knock those bed bugs out. Plus, they know how to handle the equipment. You don’t, so you run the risk of getting hurt. It’s normal to want to save money when you have an unplanned expense like bed bugs come up. After all, who wants to blow all that money on getting rid of bugs when you could use it on some of the debts you have or to go on a great vacation? It can be tempting to take the cheapest route to eradicate those bed bugs so you don’t have to part with more of your hard-earned dough. This can include using readily available household products (like vinegar and bleach) to try and eliminate an infestation. However, it’s not always the best idea to cut corners on getting rid of bed bugs. It can end up costing you more money in the long run. Here’s how. Let’s say you decide to get rid of your bed bug situation on your own. And maybe after your best efforts, you do a fairly decent job of it. A fairly decent job might be good enough when you’re doing things like home improvements such as drywalling or putting flooring down. But a fairly decent job while trying to kill all the bed bugs in your house isn’t likely going to be good enough. If you only kill 90 percent of the bed bug population in the first attempt, you might feel like you’ve done well enough. The only problem is, that other 10 percent of bed bugs will repopulate and you’ll be right back off where you started. Only you’ll have spent all that money to be back at square one. If you’re going to try to take care of your problem cheaply, you have to be 100 percent committed to the project. If you’re not, or you have a habit of walking away from projects before they are finished, you should just bite the bullet. It will be smarter for you to shell out more money to let a professional handle your project. If, on the other hand, you are the person your friends turn to when they have a difficult problem because they know you won’t quit on them until the job is done, you might be able to handle the job yourself. You might have the perseverance you’ll need to get it done. Only you know yourself well enough to decide if going the cheaper route of self-treatment is an option for you. Before you decide, remember to look at yourself critically and base your decision off of past performances of facing a tough situation. There’s no shame in admitting you can’t handle the extermination attempt yourself because it’s too big of a job. It’s better to come to that realization before you start so you aren’t out any time and money. 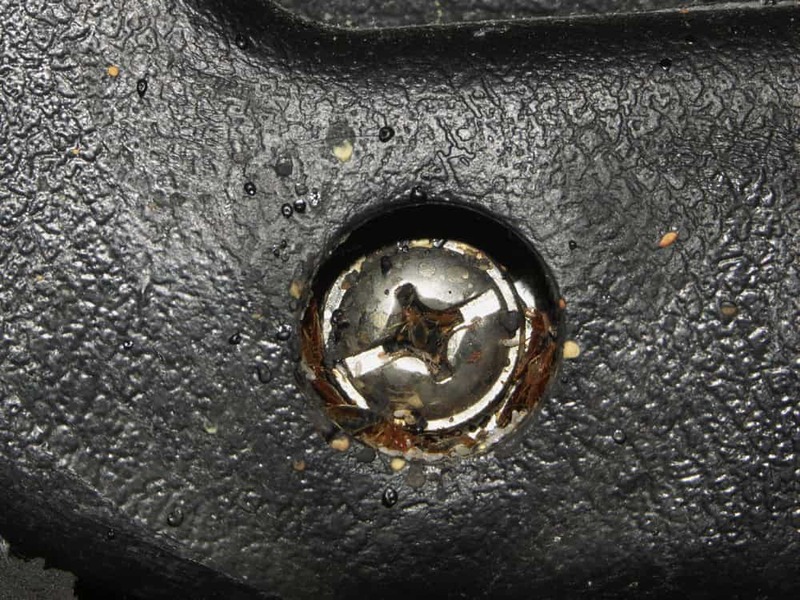 Whether you pursue self-treatment or you hire a professional for your bed bug infestation, you’re going to have to spend a chunk of change. Before you decide which method you can afford, you need to keep in mind there are other treatment costs as well. First off, if you decide to self-treat and you spray down some chemicals, you could have additional costs from that. If you don’t know what you’re doing and you follow the instructions incorrectly when it comes to spraying the chemicals, you might accidentally expose yourself to them. There is the threat of inhaling the chemicals, ingesting them, or spraying them in your eyes. Getting rid of bed bugs naturally is one solution to this problem. Depending on the level of exposure, you could need medical treatment. That can be expensive, depending how severe your medical condition is. So before you spray anything on your own, you should educate yourself about how to do it and calculate what the risks are. Another thing that can drive up how much you’ll pay to get rid of those bed bugs is whether you can save your furniture. Bed begs are messy little creatures. They leave tiny blood spatters when they feed on you. And they leave excrement stains which can look like someone took a marker and put little dots with blurry edges all over your furniture. 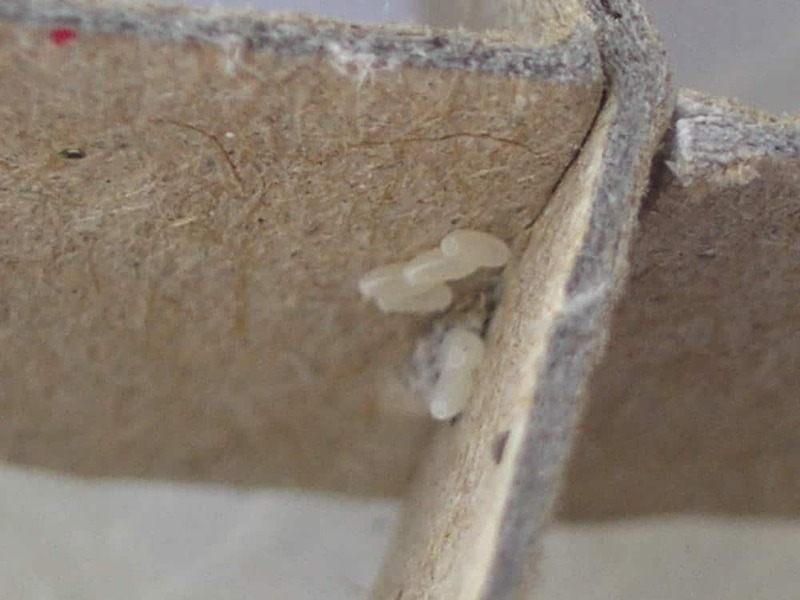 So even if you manage to remove all the eggs and bed bugs from that mattress, you might still want to replace it just because of the stains that might be there. If that cost is added to your final tally, it’s going to be a lot more expensive in the long run. One other big cost you might have to consider while treating your bed bug infestation is where you’re going to stay during treatment. If you hate the idea of becoming a buffet for the bed bugs at your house until you feel confident they are completely gone, you only have a couple of options. Unless you relish the idea of pitching a tent in your backyard and camping out there until the bed bugs are gone, you’ll have to either stay with a friend or rent a hotel room. Your friends and family might be understandably hesitant about letting you spend the night at their place while you’re battling a bed bug problem. So you might be forced to spring for a hotel room if you’re not willing to spend the night in your house or not able to while the chemicals work their magic. Depending upon how long you need to reside at the hotel, you could be facing a hefty extra expense. It could be as expensive as taking a week-long vacation by the time you factor in all the costs. If you’re trying to stay totally out of your house until you’re certain those bed bugs are dead and it’s safe for you to re-enter, you should also pencil in some food costs to your anticipated budget. If you aren’t using your kitchen to cook and your hotel has nothing more than a mini refrigerator for you to use, you’ll be eating a lot of meals out. That can add a lot of money to your expenses, even if you use cheap fast food options to fill your belly. How long you stay away from your house will be based partially upon what your exterminator tells you and your own comfort level about when you’re ready to return. Bed bugs can be as much of a psychological problem as they are a physical pest for some people. The best way to cut costs on bed bug extermination is to make sure you do a great job of getting rid of them to begin with. If you attempt it on your own you might not fully get rid of the bugs. That can require a second or third treatment attempt. With every subsequent attempt, those costs continue to rack up. 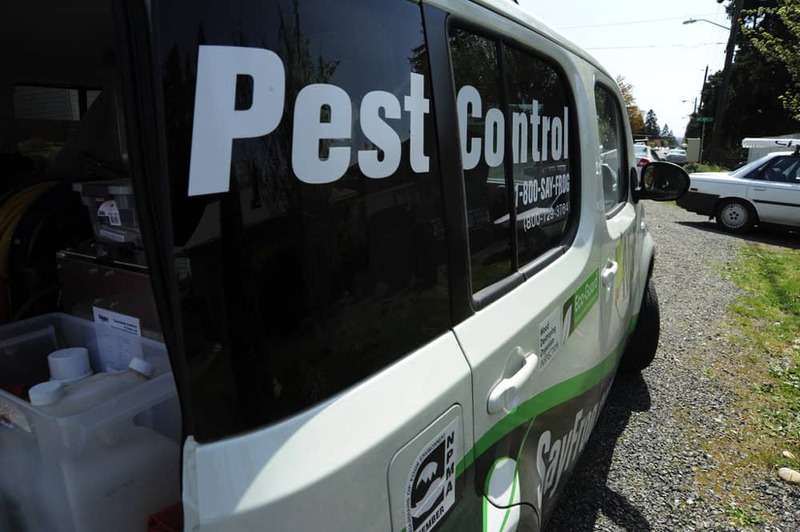 While finding the cheapest exterminator might seem like a good option for saving money, it isn’t necessarily the best course of action. A cheaper exterminator is generally one who is just getting started in the business. That exterminator won’t have as much experience as the other ones will. Going with a proven exterminator makes the most sense when handling bed bugs because bed bugs are notoriously hard to get rid of. You might pay more for the first session, but you have a better chance of having that treatment be successful. 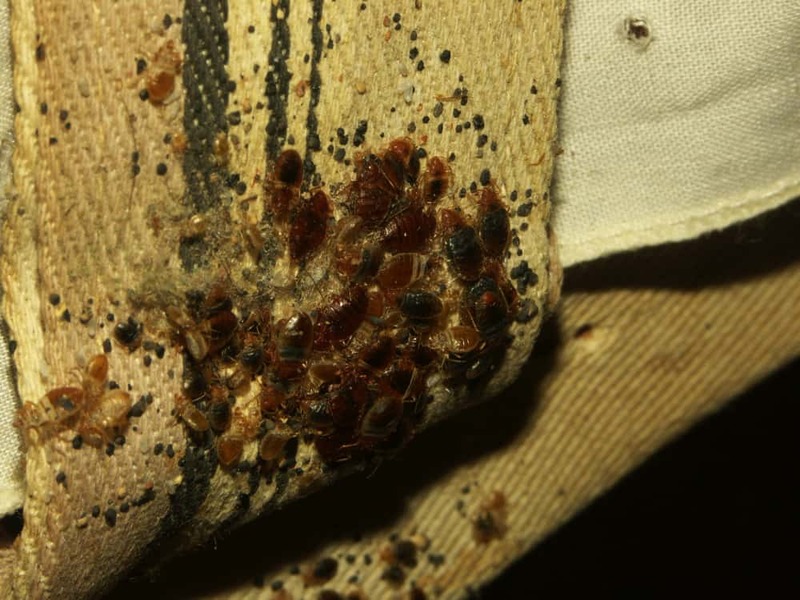 Bed bugs are expensive to get rid of – there’s no doubt about that. You’re going to have to make a sizable investment whether you do it yourself or whether you hire someone. It will be cheaper for you to tackle it on your own, but if you try it and fail to get rid of them all, you’ll have to pay extra to try to get rid of them again. And there is no guarantee that attempt will work either. But now that you know how much it costs to treat bed bugs, you’ll be able to form a better opinion about which method works best for you and your bank account.